As with everything else in life, Scorpios are calculating when it comes to money because it creates a sense of assurance in life, can help them attain success, and gets them what they want. 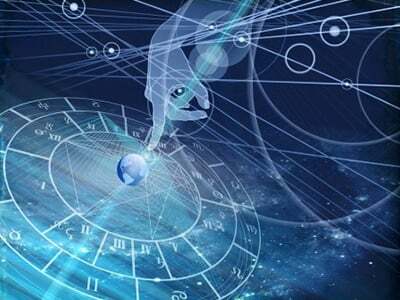 Even so, Scorpio rules the eight House of the Zodiac, the sector of wealth, legacies, money, stocks, inheritances, other people's money, and wills. A surprising amount of Scorpios actually end up inheriting money, and when they do, they either hang on to it closely, or spend it wisely on luxurious possessions. Do you have a wealthy aunt or uncle in your family Scorpio? Because if you do, they might want to leave you their fortune!